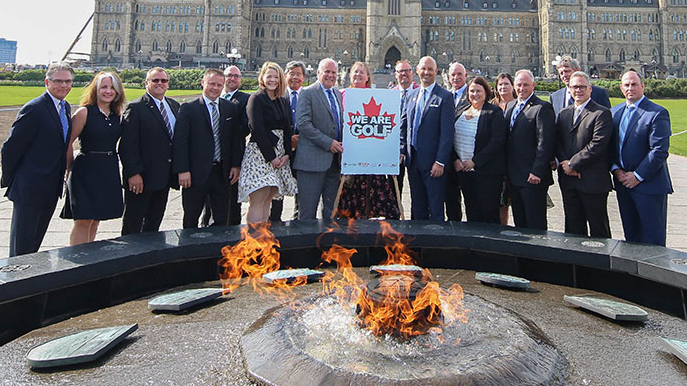 OTTAWA – Today, to mark Canada’s first annual National Golf Day, Canadians are invited to take a swing on Parliament Hill with a number of We Are Golf interactive golf activities. 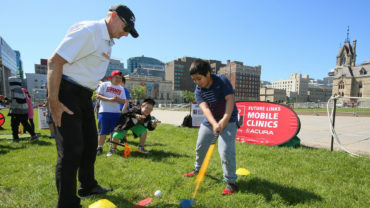 As well, PGA of Canada professionals will be on hand to provide golf tips and share their enthusiasm for the game with golfers and Ottawa-area school students. 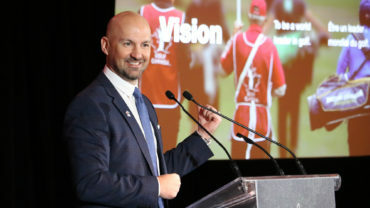 The event is aimed at raising awareness among the public and government decision-makers on the many positive health, economic, social, environmental and charitable impacts of the golf industry across Canada. 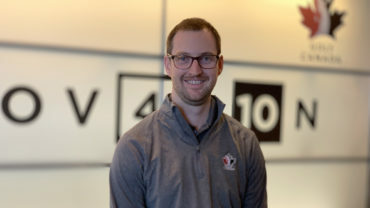 The conversations will include the healthy fitness benefits of the sport, with a typical 18-hole round being an eight to ten- kilometer walk that burns up to 2000 calories. And the environmental stewardship of golf preserving over 175,000 hectares of green space managed by over 2300 golf course operators, including 30,000 hectares of unmanaged wildlife habitat. There will also be an emphasis on junior golf, noting that golf develops important life skills for children of all ages. Programs like Adopt A School and Take A Kid To The Course will be promoted on the front lawn during National Golf Day. 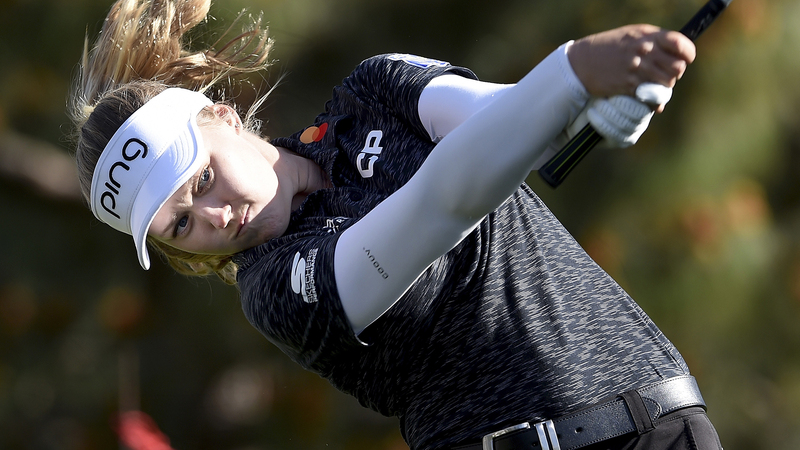 Thirty-seven percent of the 126,000 Canadians employed by golf are also youth students. Since golf is not only a great game, but also a highly developed industry, the economic impact generated is substantial and leads all other participation sports in Canada. Golf’s $14.3 billion annual direct GDP includes tourism benefits exceeding one million overnight trips by Canadian golfers, creating spending of $2.5 billion annually on golf travel within Canada. Foreign visiting golfers spend an additional $1.6 billion on golf related travel each year. Golf activities are available on the front lawn of Parliament Hill from 9 am to 5 pm, May 29, 2018.